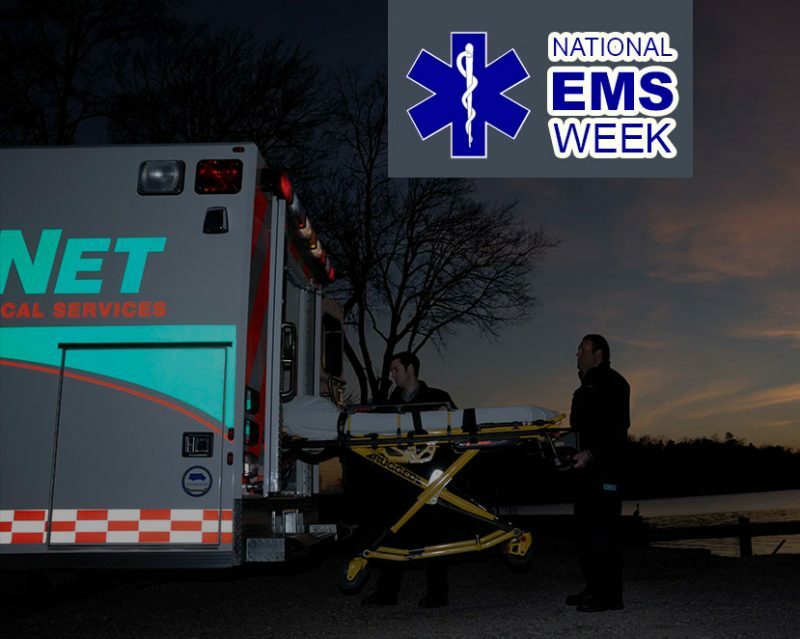 This year we celebrate EMS with the 3 R’s that describe EMS: Ready, Responsive and Reliable. EMS is ready because we are available anywhere and any time. We are responsive in all weather conditions, for all hazards and at all kinds of medical emergencies. And EMS is reliable, serving the public with well trained and courteous paid and volunteer professionals. 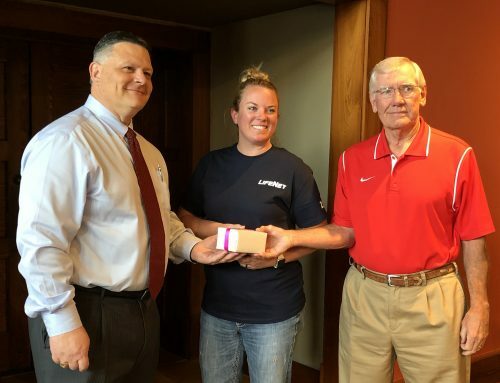 Throughout EMS Week (May 15-21), LifeNet will hold activities honoring paramedics, emergency medical technicians, first responders, fire fighters, and the police. We will also educate the public about injury prevention, safety awareness, and medical emergencies. LifeNet is also pleased to announce the following individuals have been selected as this year’s LifeNet Stars of Life. 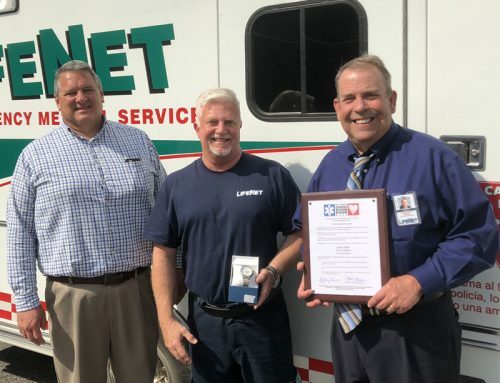 In addition, I am pleased to announce that James Pappas has been selected to represent LifeNet in the American Ambulance Association EMS Week activities in Washington D.C. on May 1-4. James will be the sixth LifeNet person to attend the week long activities. Previous attendees include Michael DeBerry, David Stanley, Clifton Brown, Dave Dutton, and Joetta Jones.